January happenings around the Hudson Valley. 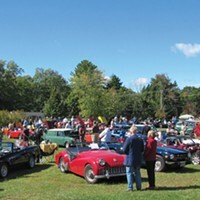 Back-to-back auto events in the upstate New York: Catskill's 1903 Auto Run and the Woodstock Car Show. 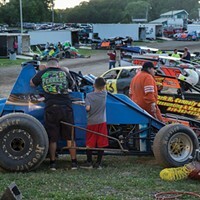 Summer is heating up at Accord Speedway. 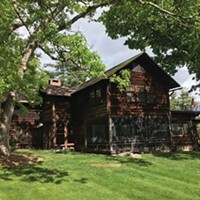 Woodstock Byrdcliffe Guild hosts a self-guided tour of beautiful Woodstock homes on July 14.